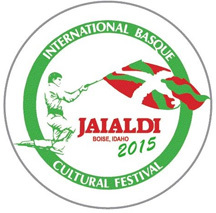 As many already know, Jaialdi, the largest Basque festival held in the US, will take place this year in Boise, ID July 28-August 2, 2015. 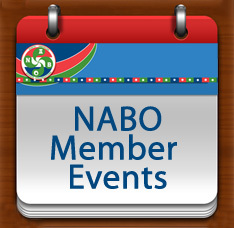 The event, that is organized every five years, showcases traditional sports, dancing, music, food and drink. It also gathers performers and athletes from both the US, and the Basque Country. Jaialdi is still looking for US performers for this year's event, so if your dance group is interested, visit their website as soon as possible. Deadline to apply is March 31, 2015. The New York Basque Club will be celebrating Korrika, the popular race that crosses the Basque Country, once every two years in favor of Euskera, on Saturday March, 21st. Anyone interested in participating is asked to meet at the main entrance at the East River State Park (corner between Kent Ave. and N 8th Street, Brooklyn, NY 11211) at noon. Following the run the group will then go to a bar to celebrate. Everyone is invited to participate regardless of fitness level. The goal is to have fun. 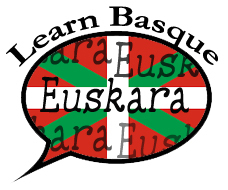 The Resolution to open the application period for 2015 Basque Government grants for Basque clubs and entities has been published in the Official Bulletin of the Basque Country. The 2015 budget of 782,307 Euros will be allocated between both Chapter IV and Chapter VII activities. Grant payments are foreseen to take place as this year in three installments (15%, 60%, 25%). Deadline to apply is April 19, 2015. 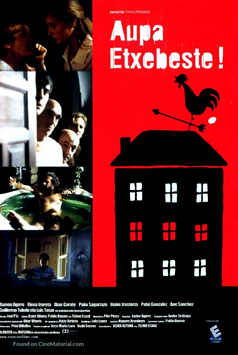 More information is available here, in Basque or Spanish.